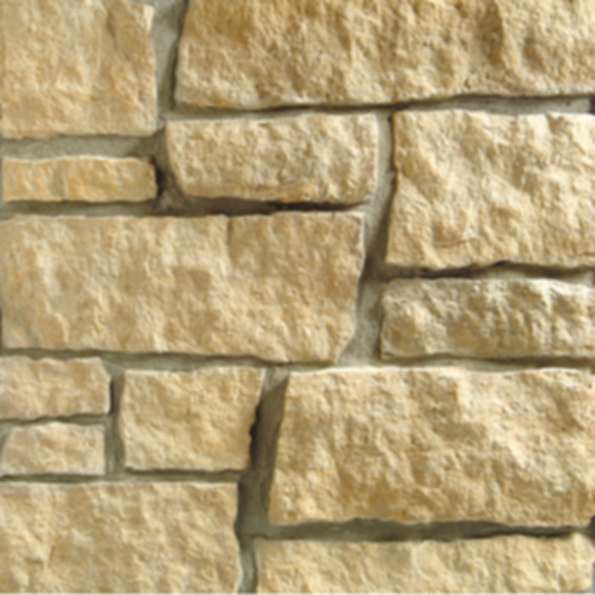 Minnesota Spring Stone is defined as a random ashlar pattern with blending variations with height ranges of 20% 1 1/2"-3", 50% 3"-6" and 30% 6"-9". Standard joint size is 3/8" to 1 1/2". For more than a century, stone has been quarried, cut and shipped to destinations around the world from Minnesota quarries in the Kasota-Mankato stone district and from our Alabama quarries. A fourth generation family business, Vetter Stone and Alabama Stone have earned a reputation for consistent product quality, technical precision and personalized customer service.